Rest assured, once you take this GMC Sierra 1500 home you will know you've made a solid investment. If you are looking for a relatively low mileage Sierra 1500, you can't go wrong with this one. Non-smoker? No worries the previous owners were too. Like all the vehicles that we offer for sale, this truck has been through a thorough MULTI-POINT INSPECTION and RECONDITIONING by our skilled technicians to be certain that it is of the highest quality. 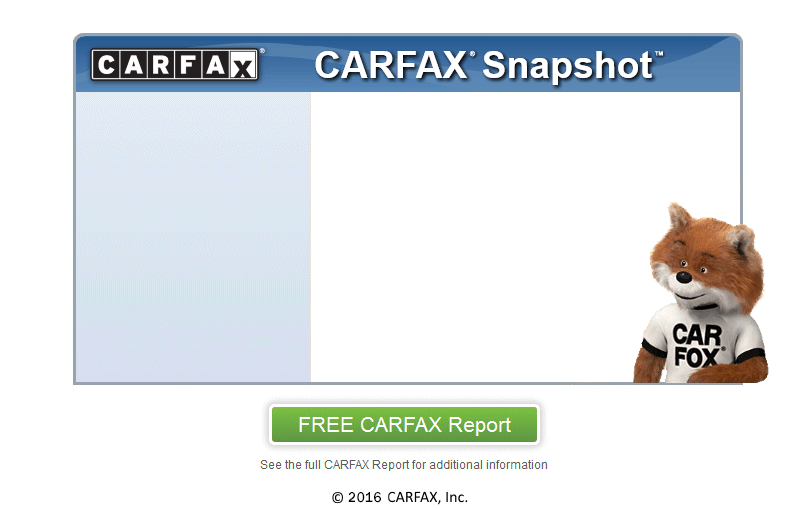 The vehicles Carfax report shows no history of any wreck and our careful inspection of the body confirms this. Are you looking for power? Look no further! This 5.3L V8 OHV 16V engine has all the power that you want in a truck. If you require superior ground clearance and an off-road style suspension, then this baby with its Z71 suspension is for you. All the major mechanical components under the hood have been inspected and are confirmed to be mechanically sound. The outside appearance is cosmetically very good with only minor nicks in the finish that are hardly noticeable unless you go looking for them. The interior shows only the slightest amount of wear and is in excellent overall condition. WE SERVICE WHAT WE SELL - CUSTOMER SATISFACTION IS JOB #1. Our in-house technicians could also provide variety of mechanical services for you and your new truck. Taxes, title and registration fees and $288.00 processing fee are not included in the price of the vehicle and will be added to the buyers order at the time of sale.